Jeffares & Green and PID jointly undertook to write the 2010 Water Services Development Plan for the uMgungundlovu District Municipality. 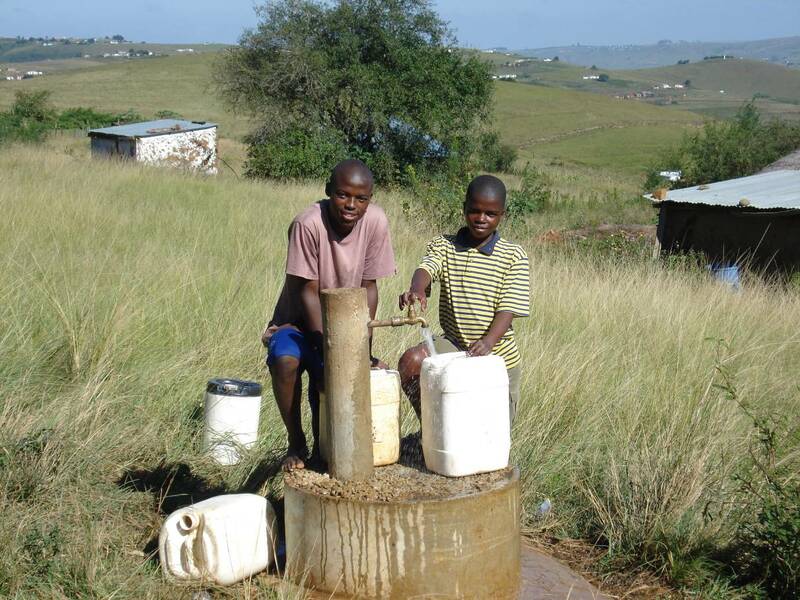 PID’s role was to develop as accurate a picture as possible of the status quo of all the District’s water and sanitation assets, and to determine what work had to be done to provide water and sanitation for all at an acceptable standard. 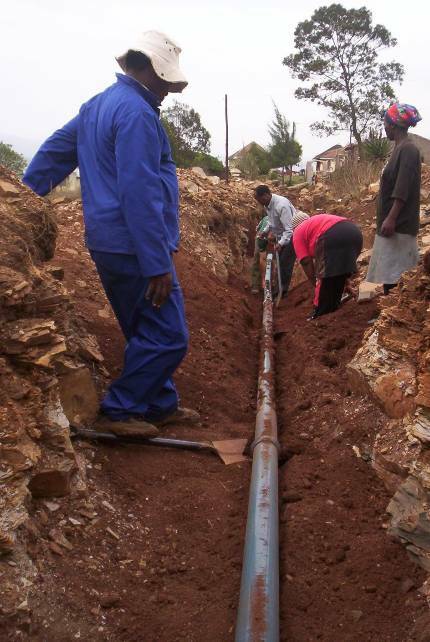 The Masibambisane project, which serves the community around the village of Maphumulo was built in phases, starting in 1993 and was completed in 2003. 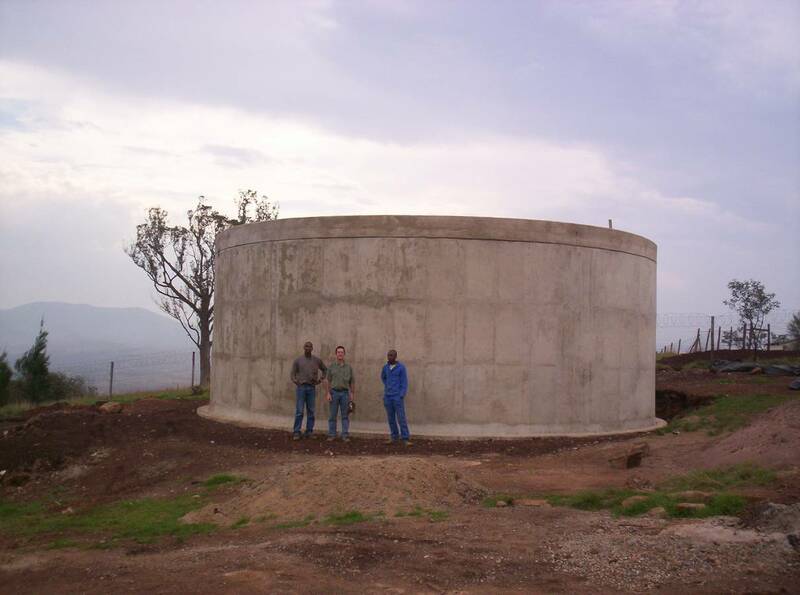 The Esidumbini community water scheme consists of a 12-metre high earth dam, over 120km of pipelines, and 93 reservoirs. This scheme supplies water for a community of over 20 000 people. Enable developing communities to construct, operate and maintain civil and agricultural infrastructure in order to achieve a sustainable improvement in their quality of life..